You can hover over this for definitions of the Speed, Glide, Turn and Fade. Get a n idea of the flight path of the disc in comparison to other discs of the same class and speed. Hover over this for guidance on each plastic type. For beginners the best plastics are generally the less expensive ones. They have great grip, ‘break-in’ quickly and are a cost effective way of trying them out. For extra durability and performance go for higher grade plastics. These also have very good grip but are smoother and so have slightly less air friction which can result in longer flights. These tougher plastics can withstand high speed impacts against trees etc, so will potentially last for many years. 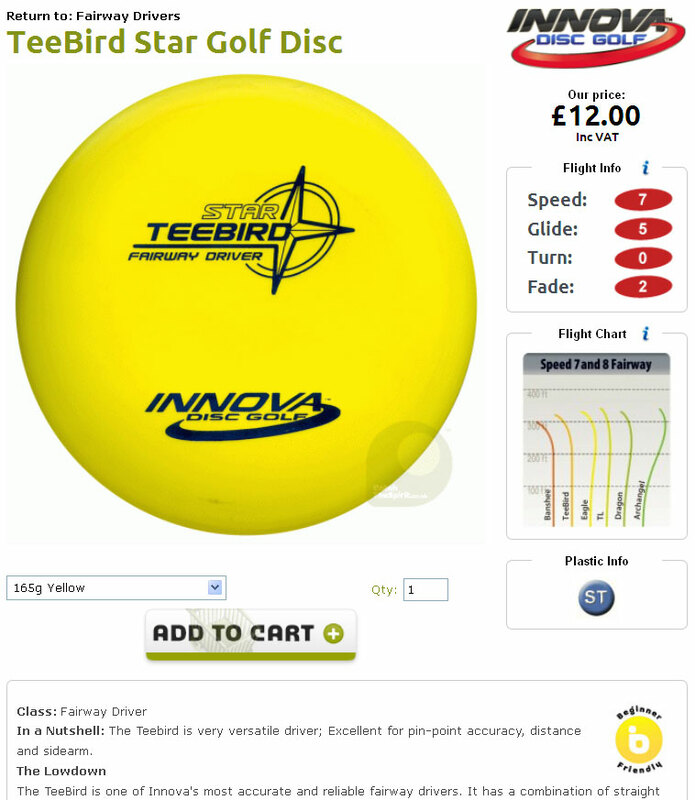 The yellow ‘b’ symbol means the disc is suitable for beginners because they don’t need a great deal of power and arm speed to make them glide. Distance Driver – Low profile and a pointed edge. 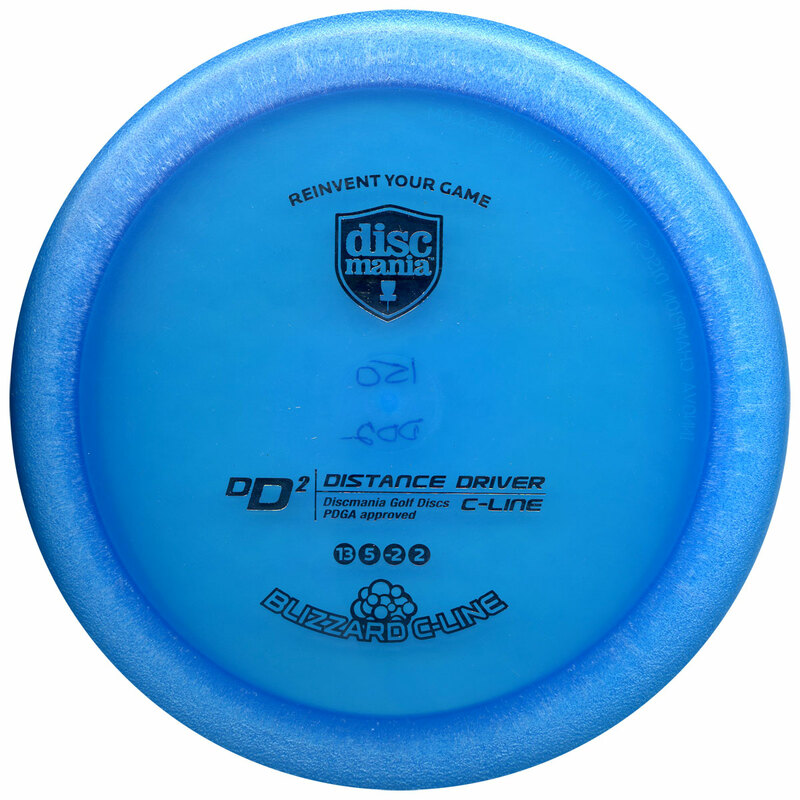 The most challenging type of disc to control, but have the greatest distance potential. Fairway Driver – Similar in appearance and feel to Distance Drivers, but fly at slower speeds therefore easier to control and slightly shorter flights. Mid-Range Driver – Sits between the fairway driver and putt & approach in terms of distance and speed. 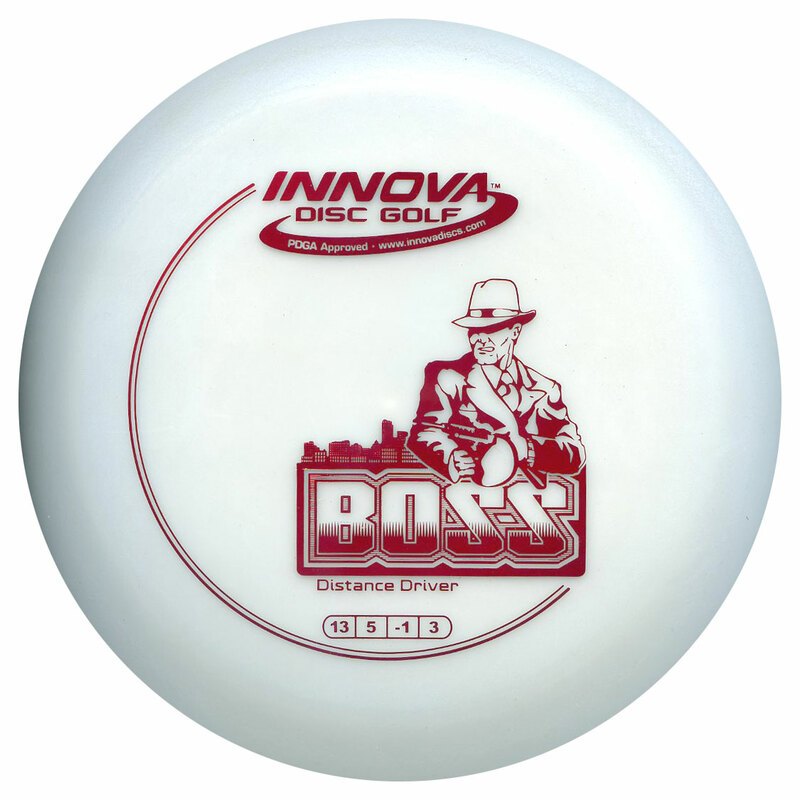 The most versatile type of disc. Putt & Approach – The slowest and shortest flyer, due to the high and blunt profile. Lovely glide and great control for short drives and approaches. Designed to stick to the chains effectively on impact. As a general rule, heavier drivers are more accurate as they rip out of the hand more consistently, are less affected by wind, and will be more stable in flight. Light-weight drivers have the potential to fly farther with more glide, especially when riding a tail-wind, but allow for less stability in flight. For Mid-Range and Putt & Approach these tend to fly further in heavier weights, provided, of course, that they are thrown with good technique! 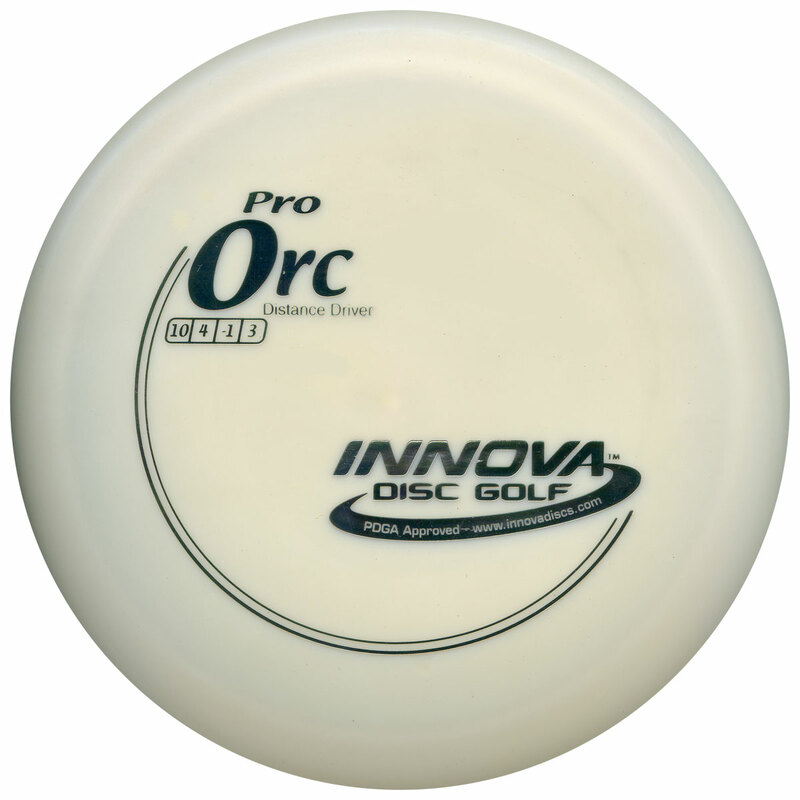 For an active adult male beginner we generally recommend 170-174g discs. For adults with less power and younger players we recommend trying out discs in the 150-165g range. Into a headwind – Discs have a tendency to ‘turn-over’ which means they become less stable. It’s therefore useful to have at least one pretty fast, stable driver in your bag, e.g. Firebird. Tail winds – Tail winds tends to make the disc more stable in flight, which means it will fade harder at the end. A good tip for tailwinds is to use a light disc with decent high speed turn that will get carried with the wind, e.g Teebird or Valkyrie. Side winds – This is where the angle of release is the most crucial as it acts like a sail. The result is that the disc will lift or get pushed down, depending on the angle of release and wind direction – the best way to learn is to get out there and experiment! Our advice is to carry enough different discs to accomplish what you need to without extreme modifications to your throw… so play with a philosophy of allowing the disc do the work! A well-balanced bag of discs will include some discs that fly pretty straight, some that like to turn over and glide and one or two stable discs that can handle a strong headwind – The Full Monty Disc Golf Set does exactly this! Once you know what models you want as your core training discs, if you like we can source nice sets of 5 same model/weight discs for you. We’ll do our best with weight and colour requests and of course do you a tasty deal. Any other model you may have acquired can then be used for special shot situations, traded, or sold/passed on to newbies.